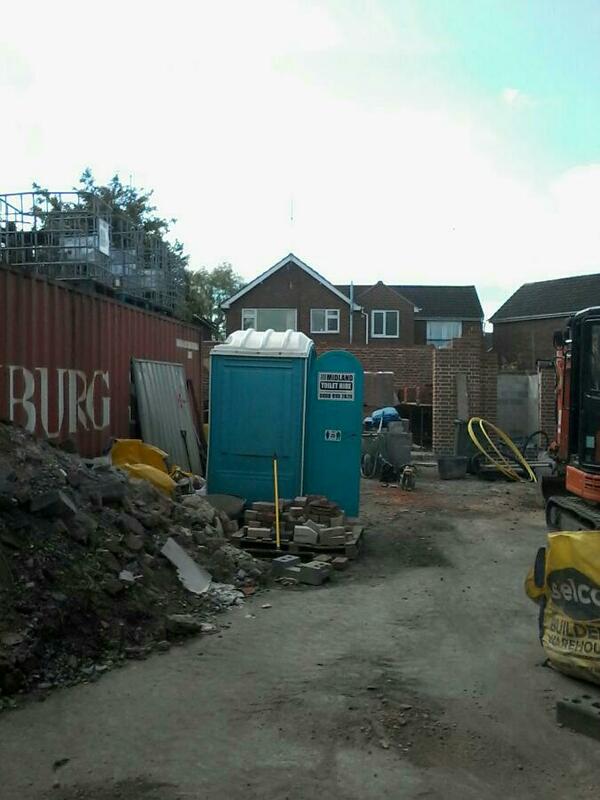 Leicester Portable Toilet Hire Require portable toilet hire in Leicester? 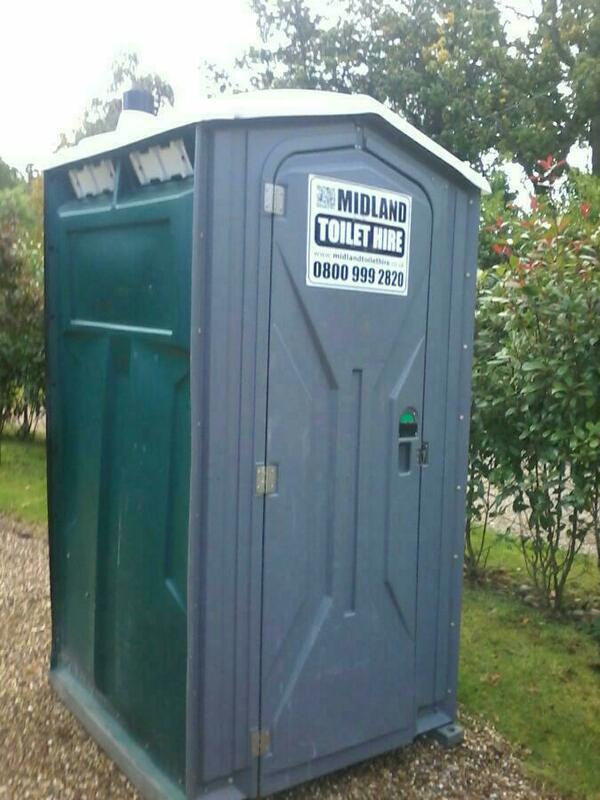 Midland Toilet Hire are perfectly equipped to deal with your requirement. 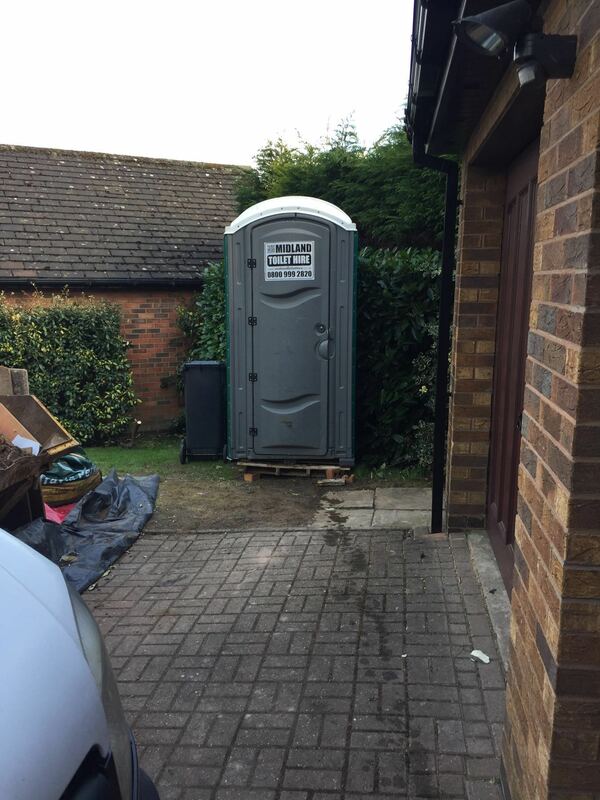 Leicester Portable Toilet Hire from Midland Toilet Hire, can provide you with portable toilet hire, chemical toilet hire whether you are a builder with a new construction project on the go, holding an event or even a festival. 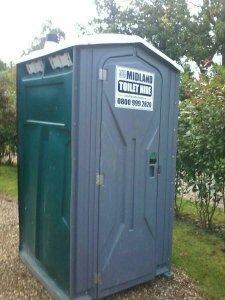 Midland Toilet Hire are able to provide you with quality Leicester Portable Toilet Hire on either a short term or long term basis. 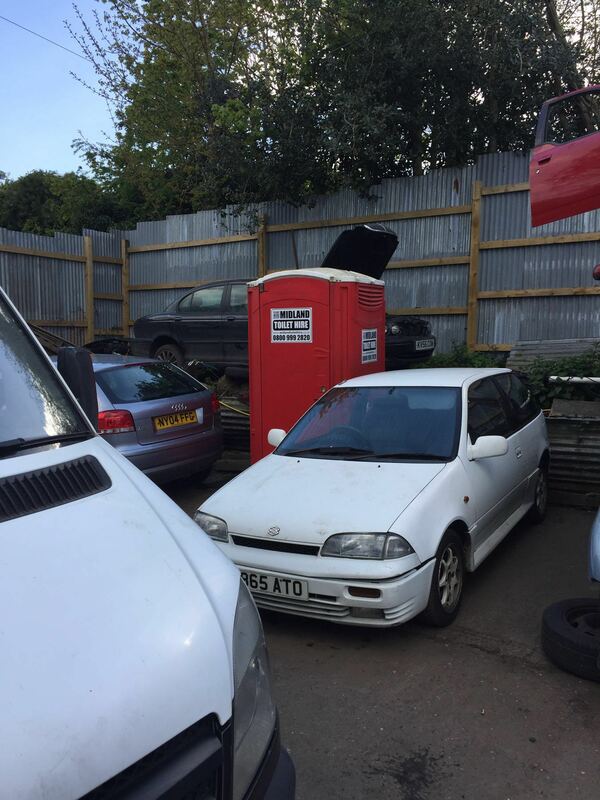 Leicester Portable Toilet Hire from Midland Toilet Hire very competitive on price and can deliver promptly in Leicester and the surrounding area, just try us out. 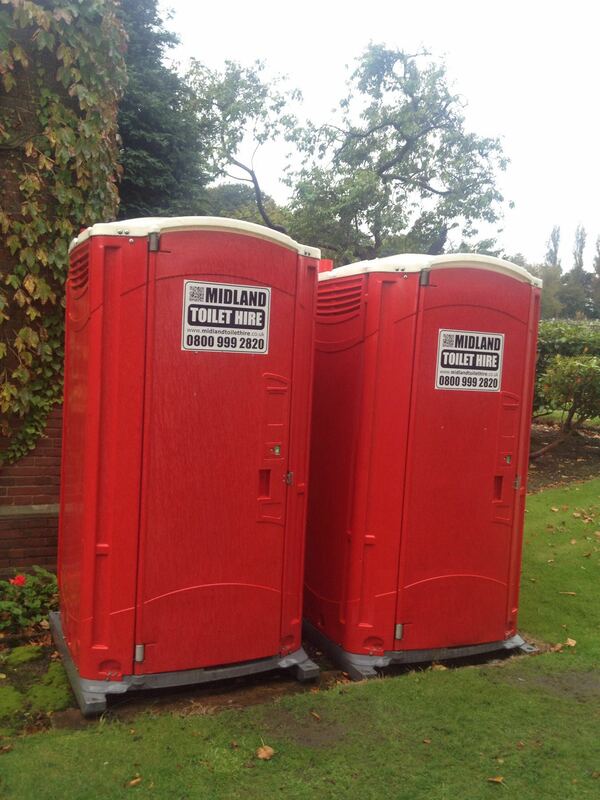 Leicester Portable Toilet Hire from Midland Toilet Hire specialise in providing portable toilets for events and the construction industry. These range from a single unit to over a thousand portable toilets. Leicester Portable Toilet Hire from Midland Toilet Hire have a dedicated team of service operators to provide a first class service programme using modern, state of the art equipment and environmentally friendly chemicals and consumables. 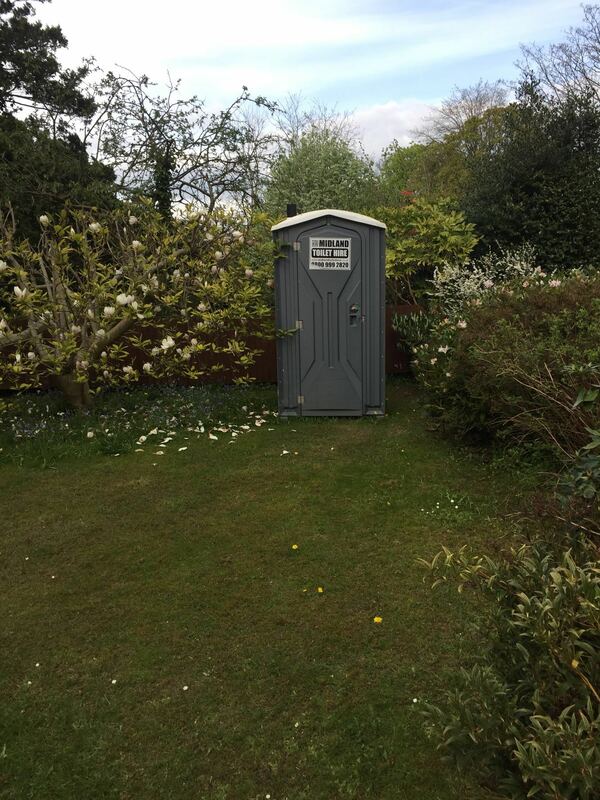 Leicester Portable Toilet Hire from Midland Toilet Hire, if you require portable toilet facilities for disabled guests or event attendees, we can supply you with our special needs toilets. These units have space for an attendant and incorporate flat wheel chair access, safety handrails, easy access flushing WC and a low level dispenser. 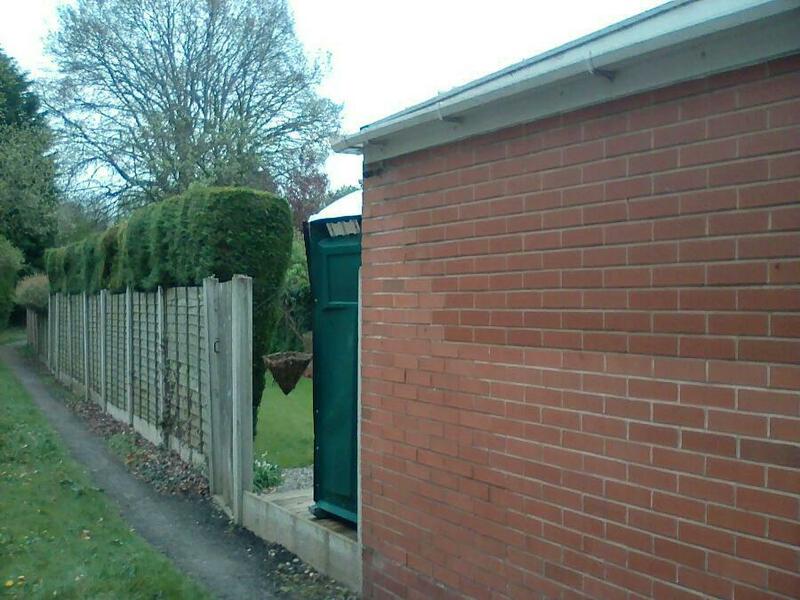 Contact our team with your requirements and we will be glad to help on 0800 999 2820.